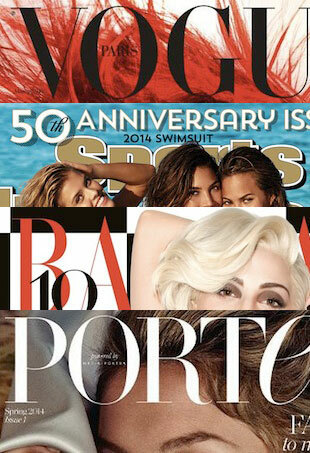 Let's hope fall fashion has more to offer than what we see on the September covers. 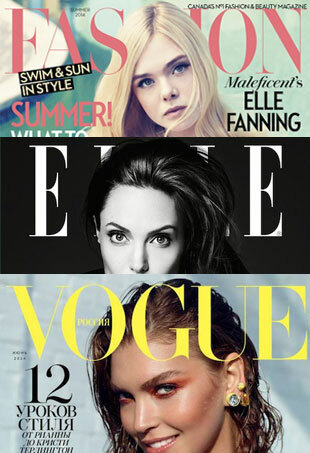 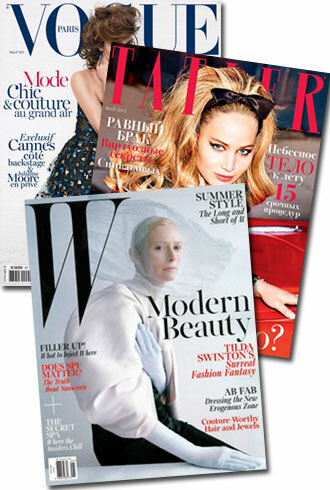 Miley Cyrus lands two major covers, Vogue Paris impresses with Lara Stone and Emmy Rossum was raised by a Nazi nanny. 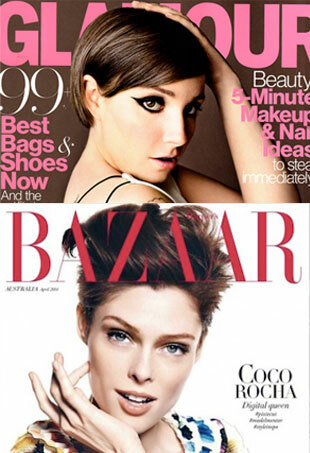 Don't let the buzz around February's Lena Dunham Vogue cover overshadow all the other glossy shoots. 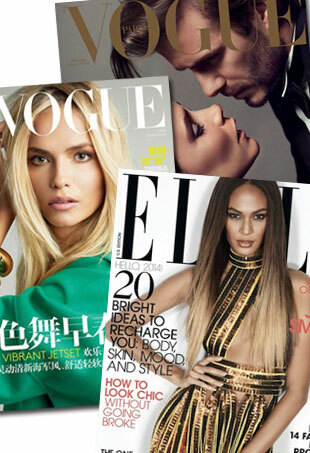 Britney is back, Natasha Poly kills it and more standouts. 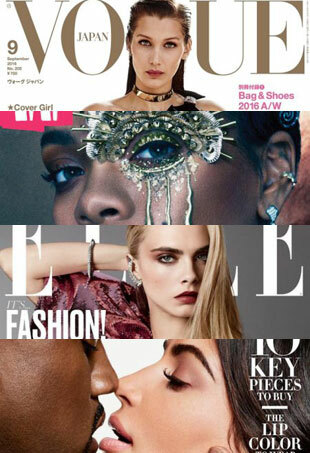 Here's a look at some of this month's most notable magazine covers. 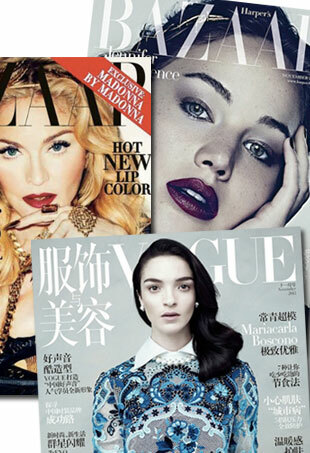 Madonna shot by Terry Richardson, Karlie Kloss shot by Patrick Demarchelier and more of this month's most memorable covers. 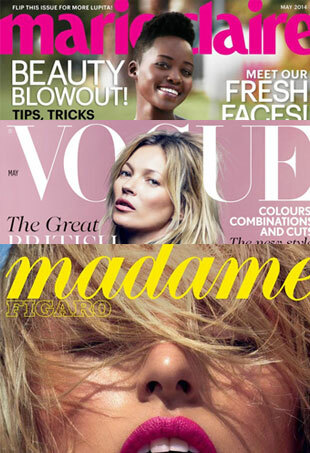 Bad hair, great lips and more on this month's memorable cover shots. 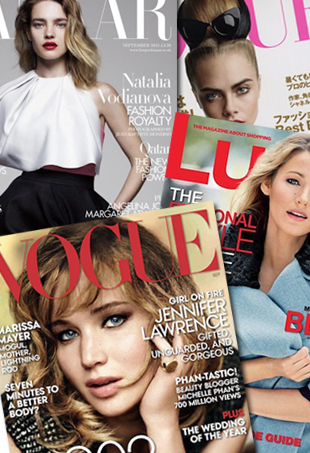 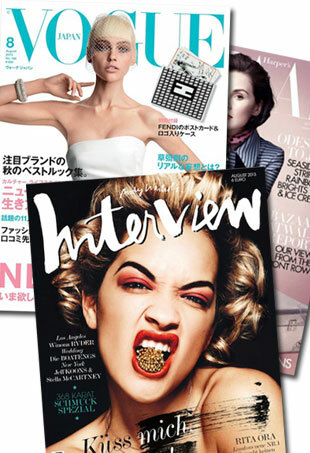 A to-die-for dress on Vogue Japan, a stiff InStyle cover and more things we loved and hated this month at the newsstand. 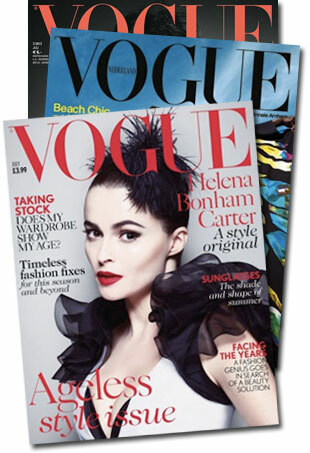 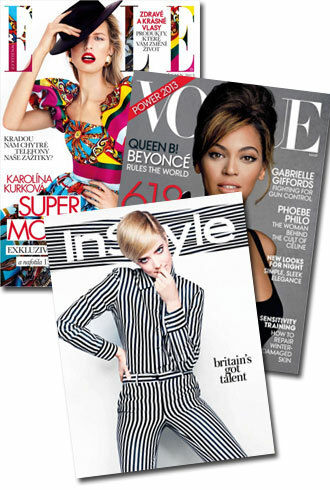 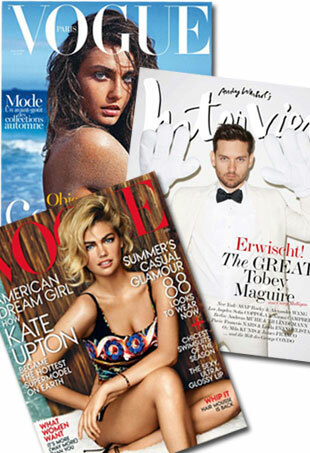 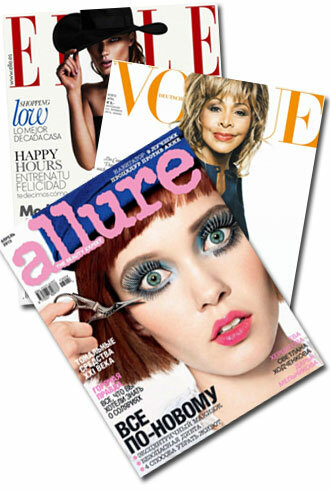 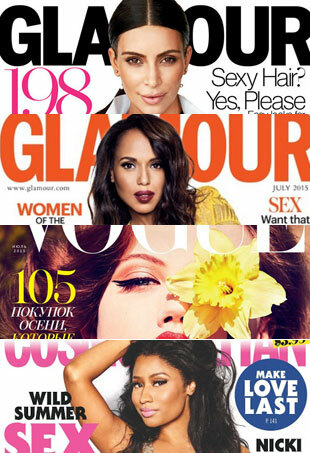 Choupette graces Vogue, the hula hoop bag makes yet another appearance and more. 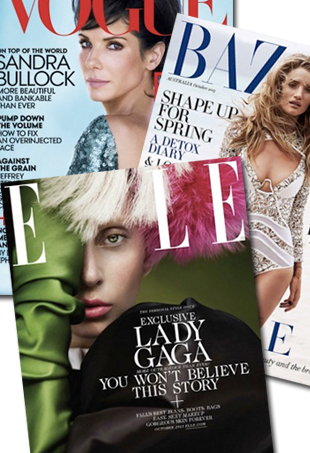 Freja Beha Erichsen gets up close and personal with a leopard, Jennifer Lawrence channels a cat, and more on this month's newsstands. 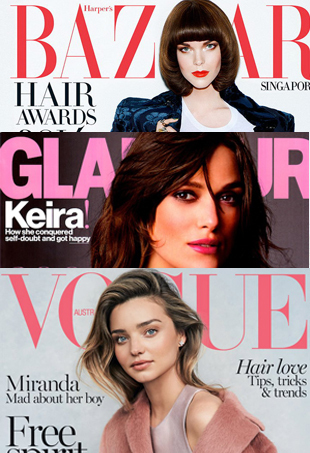 Beyonce looking like she's a wax figure, Lindsey Wixson giving us her best retro sexpot and more of the best and worst of this month's glossy covers. 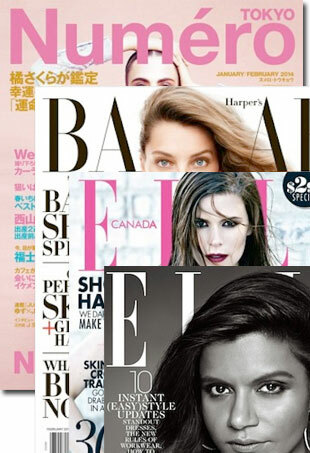 The good, the bad, and the ugly at the newsstand this month.